A loan is a debt provided by a company, individual or an organisation to another individual or entity at an interest rate which has to be paid back after a period of time. 2. Cash Advances: Cash Advances are the services provided by the credit card companies their users to withdraw cash, either through ATM or over the counter at a bank up to a certain limit. 3. Student Loans: Student loan is designed to help student pay fees for higher education. 4. Mortgage Loans: Mortgage loans are loans against property or putting a lien on the property being mortgaged. 5. Business Loans: Business loans are designed to provide financial assistance to a business enterprise to meet its requirement of the capital to fund their expenses or pay for business expansions. Business loans are considered as a crucial source of funding for any organisation or an enterprise. There are two main purposes of raising a business loan one as working capital which is required for smooth running of business and to meet its day to day requirements and the second is fixed capital business which is required at the initial stage of the business to purchase fixed assets like land, equipment, machinery, furniture etc. An entrepreneur has to go through lots of ups and downs since the path is full of risk. There can be times when business is running smoothly and there is a sudden downfall and it becomes difficult to manage the day to day expenses for the organisation or a person has a wonderful idea of a start-up but is lacking funds or do not have enough capital. In such situations comes a reliable and widely available source of fund Business Loan. 1. Term Loan: A fixed amount of money is borrowed and is paid back with interest, every month for a fixed number of years. 2. Lines of Credit: It operates like a business credit card where an extension on credit line is allowed by banks based on your credit score. 3. Equipment Loans: Best for purchasing office equipment. 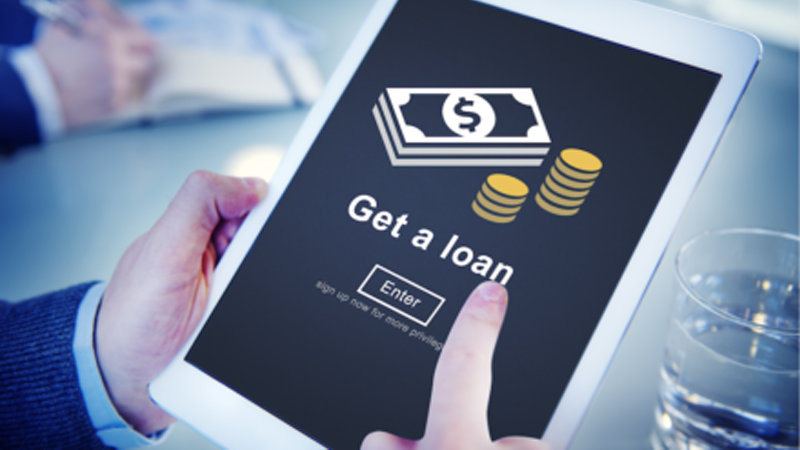 Lenders will use the actual equipment you’re buying to collateralize the loan. 4. Gold Loan: This kind of loan is raised by pledging gold jewelry, biscuits or coins. Money raised from such loans can be used for multiple purposes. 5. Loans against financial security and shares: Loans taken against shares, debentures, bonds, mutual funds or other financial products comes under this category. However, only the products duly approved can be pledged not all.